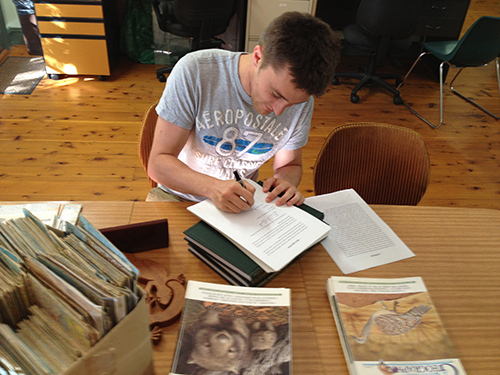 News flash: Dan Noble has finished his PhD! 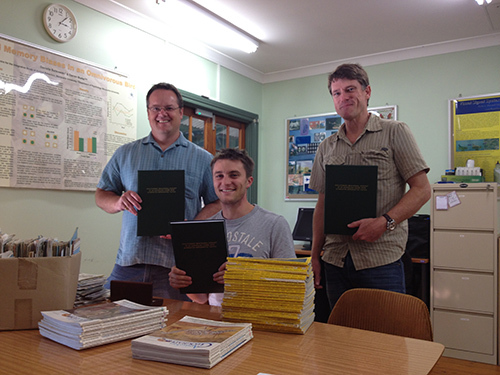 While Dan still has the official graduation ceremony in his future, we had a small signing ceremony in the lab. 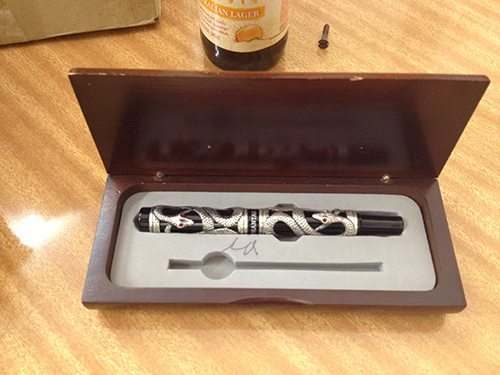 Dr. Keogh (Dan’s co-supervisor), brought a special pen from Canberra, the nation’s capital, just for this event. Dan’s thesis (dissertation in North American parlance) looks relatively slim thanks to the somewhat new practice of double-sided printing of theses. 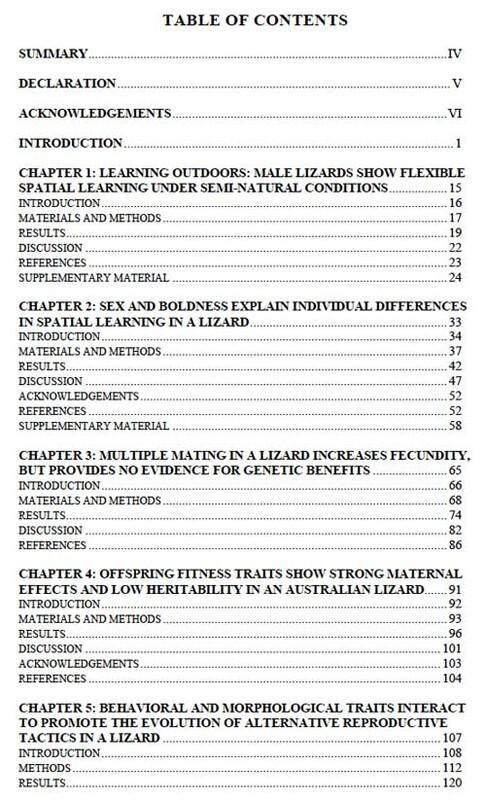 But don’t be fooled, there are 7 chapters, many of which are published or in press. 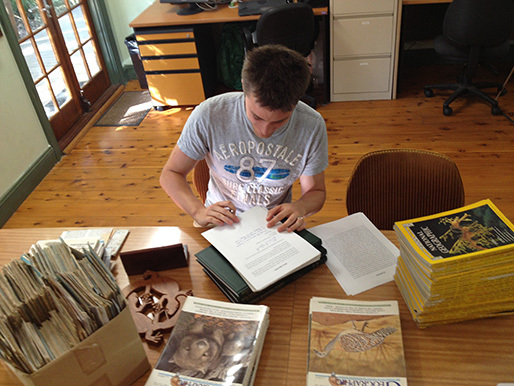 By all means contact Dan if you would like a PDF of his PhD. 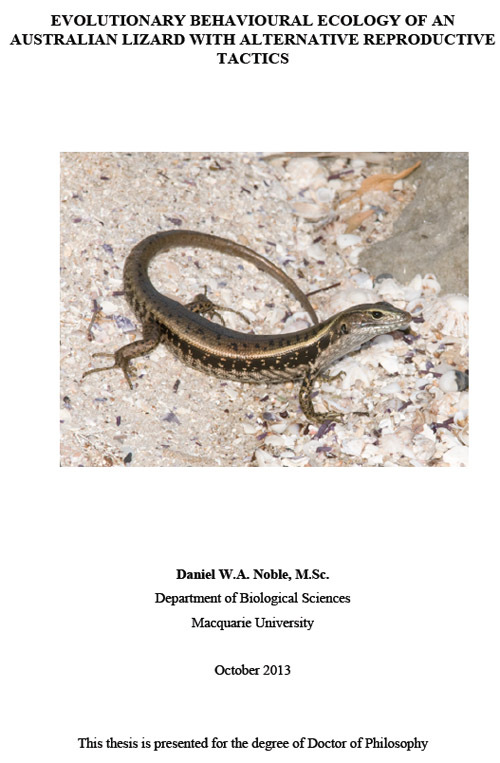 You can also download many of his papers here, on the Lizard Lab home page or on Dan’s personal page. 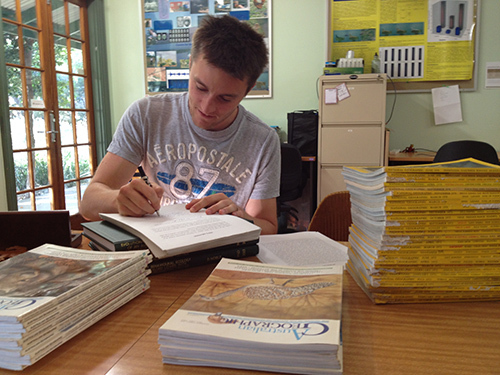 If you are wondering what Dan will be doing now that he is done, we have recruited him as a postdoc to work on social learning in Egernia. A different view of the sign-off. The supervisors attempting to grab some of the glory. And another view of the sign-off. The Keogh pen. It has a long history. E-mail him for the details.